Creating concept art is especially difficult for a football club that has long history and a sound reputation that is just as old. 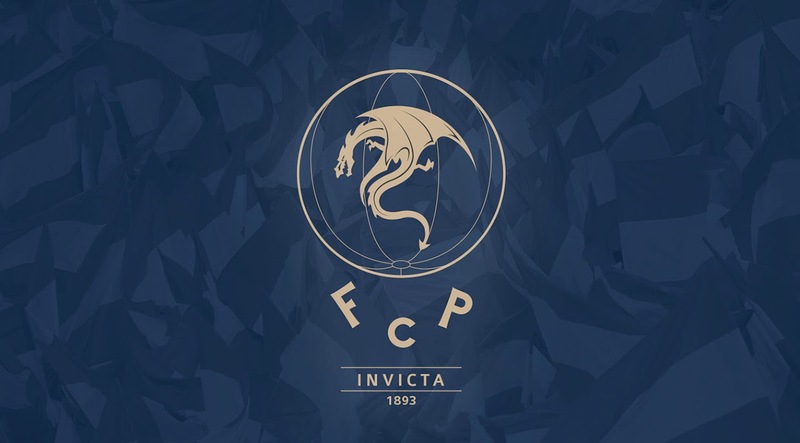 Nonetheless, artists who love football take on these challenges, as does graphic design student Rudolf Vychovaly of Slovakia in this attempt to modernize the look of FC Porto. 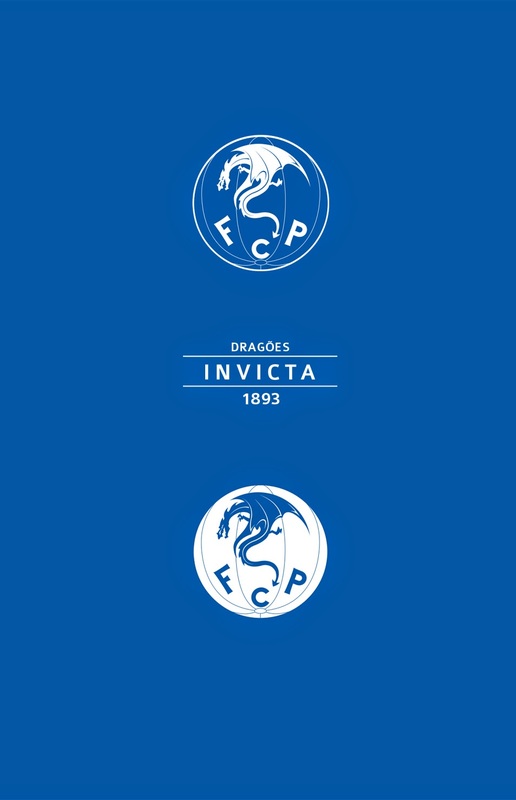 The transition from old to new in Vychovaly's design seems to be pretty straight forward; keeping the original blue football that makes up almost the entire shape of the crest while simplifying it, and introducing a more predomentant dragon, afterall the club's nickname is Dragões which means Dragons and if that was not enough the club's home ground is called Estádio do Dragão. 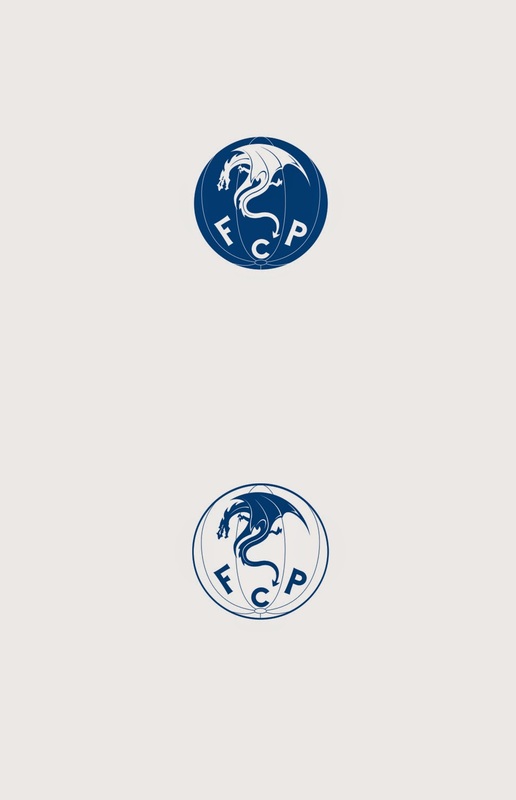 Perhaps my opinion will not be very popular with the Porto faithful, nonetheless, I have to say that the minimalist approach works very well in this design, especially because of the extreme busy nature of the original crest. Presenting how the badge would work on different background (below) in just one color application really displays the flexibility of the concept's design. Rudolf Vychovaly shows how the badge would look on the home and alternate/training shirts (below). Again, the one color application makes the design look sharp, eliminating any unnecessary elements and perhaps making it even easier to apply the crest to any color variation of an alternative kit. 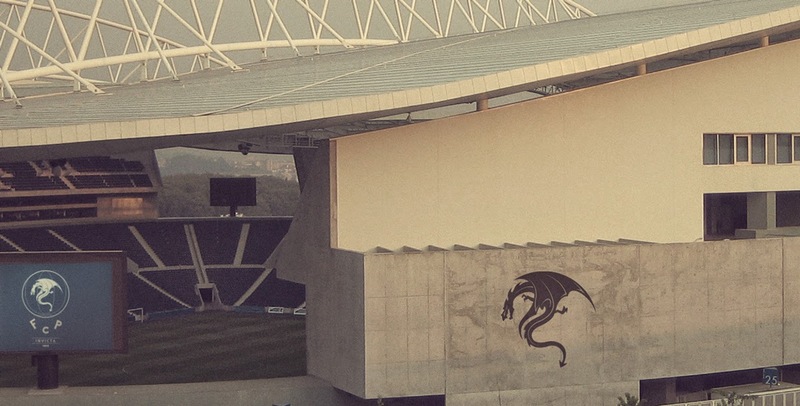 Last but not least, the designer shows the crest and dragon element as applied on the club's stadium. I want to let you know that I liked this (re)design so much I made it my credit card image.